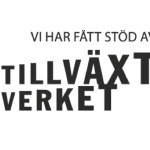 With the support of Tillväxtverket and their Golden Rules of Leadership project, W4SG has successfully launched a number of programs that focus on increasing the development of women in leadership. The Golden Rules of Leadership is an initiative to create gender equal leadership and entrepreneurship. 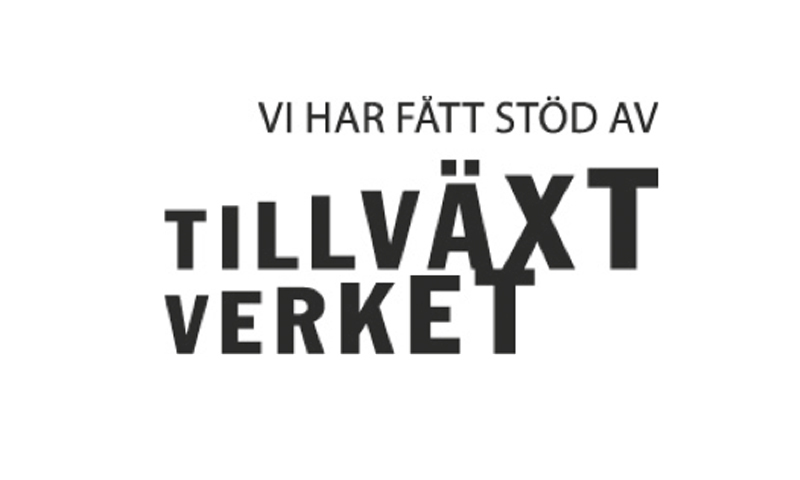 We are proud to be supported to conduct and implement initiatives that foster the growth of the women as leaders in Swedish industries. We would encourage you to join the movement! In cooperation with Miguel Ripoll, we have updated our website and brand identity. The new website has a platform for stronger engagement amongst our members. As W4SG grows, our new website will facilitate increased mentorship and support among members. It is also a stronger platform for W4SG to share its work and stories to a larger audience. 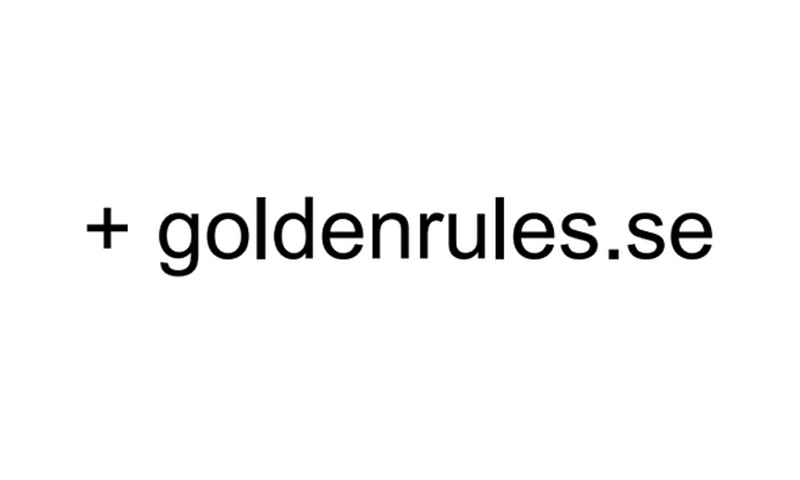 Therefore, support from Tillväxtverket to develop our website has allowed W4SG to more effectively work towards the Golden Rules of Leadership. The summit brought together remarkable leaders from business, academia, government and civil society from Scandinavia and the Gulf Region. The summit shared the stories of inspiring female leaders, host panels on issues relevant to cross-regional engagement, and fostered stronger connections between innovators in both regions. The focus of discussions was on the difference between mentorship and sponsorship. The output of the day was a report on mentorship which will be published at the end of 2014. Following the summit, W4SG set out to develop a mentorship program that would allow our members and network to better support each other. There are many ways to develop mentorships so our work focused on a detailed needs analysis and research on what types of programs are most successful today. W4SG’s network, with women and men in both the Nordic and Gulf regions, created a unique community of people to work with. The mentorship program will be launched in January 2015. Information about how to apply for the program will be shared in our newsletter and website. We have partnered with Doost to produce our first set of short films and media presentations. The aim is to better tell the story of the people who are working with W4SG and the issues we are working towards (such as the Golden Rules). Doost is also supporting W4SG in our communication strategy.